Note: This one doesn’t seem to give you a confirmation page after your submit your shipping info. Click here to visit their facebook and like them. 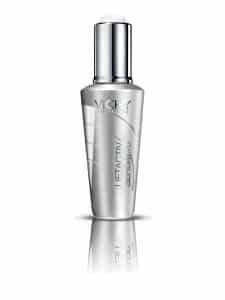 Then on the “LiftActiv Serum 10” tab, fill out the easy form to request your free samples. Would love to have a sample of this! this is a great offer! can’t wait to try it!! !